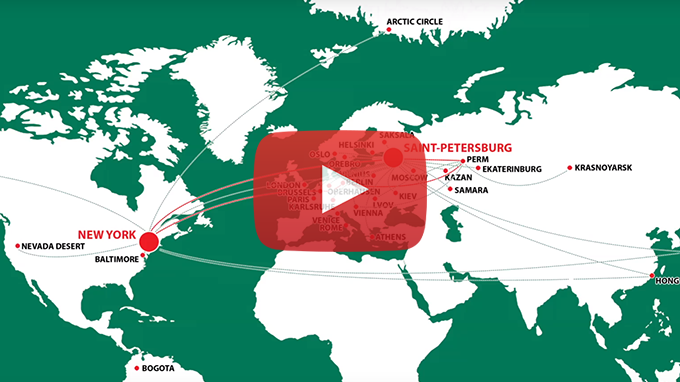 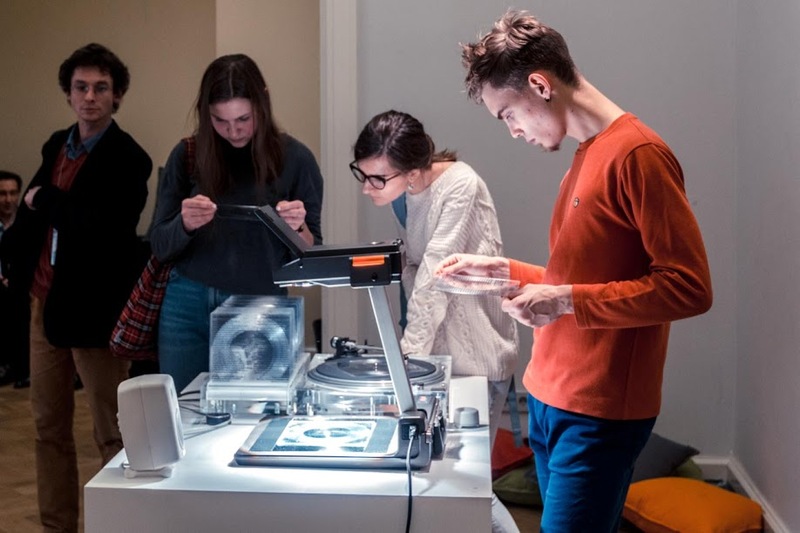 The year 2014 CYBERFEST, the original, biggest festival for tech based art in Russia developed by CYLAND MediaArtLab reaches international levels by branching to 5 innovative cities on the Art & Tech frontier, strengthening cultural exchange among innovators. 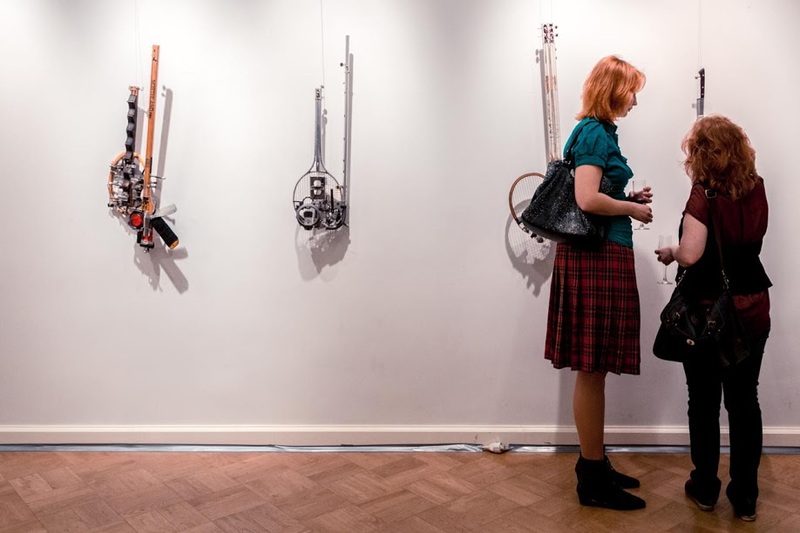 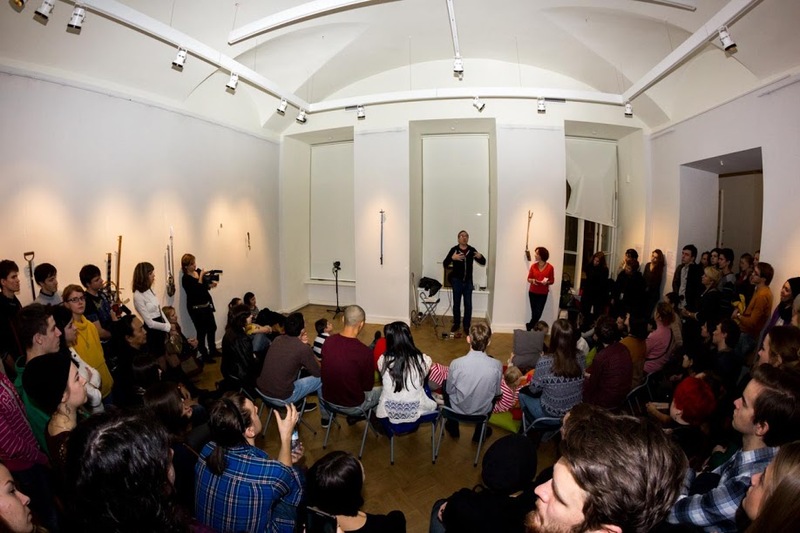 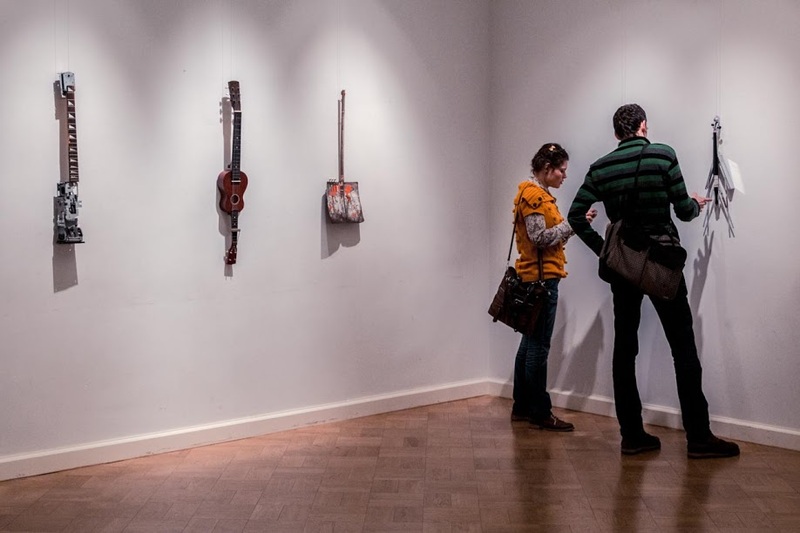 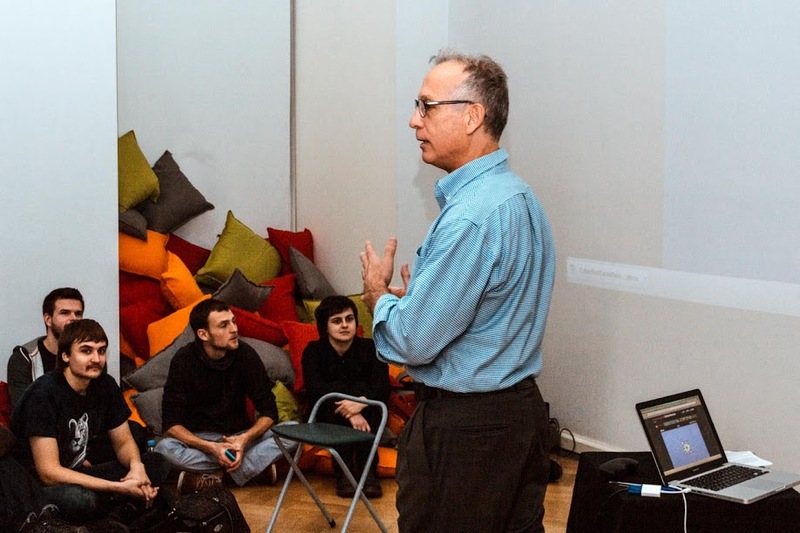 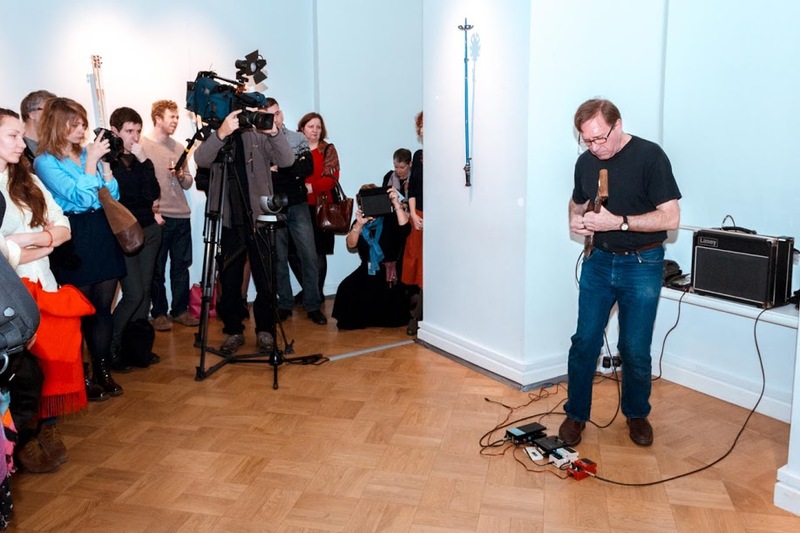 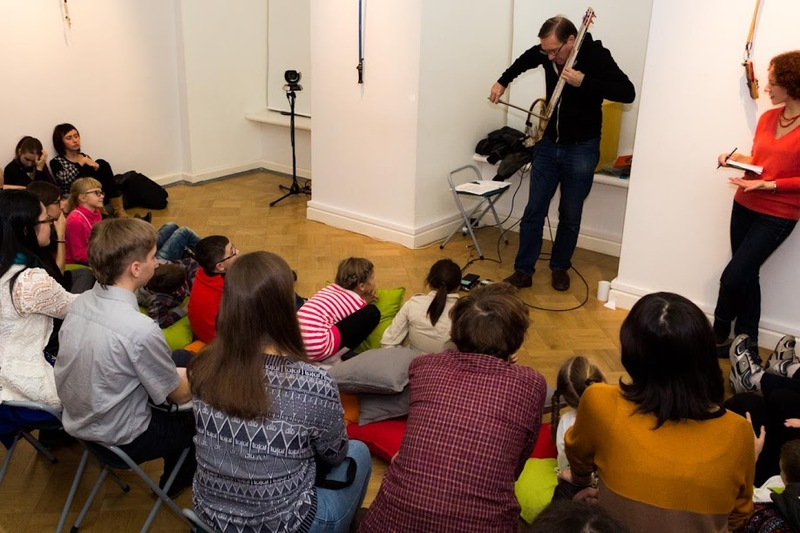 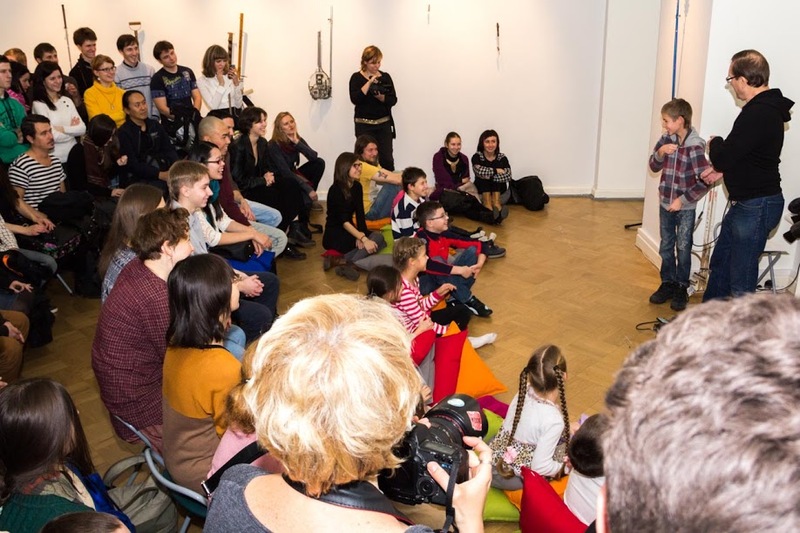 From November 5 through 9, 2014 CYBERFEST held at the Youth Educational Center of The State Hermitage Ken Butler’s hybrid musical instrument sculptures, performances, and other artworks, that explore the interaction and transformation of common and uncommon objects, sounds, and altered images as function and form collide in the intersections of art and music. 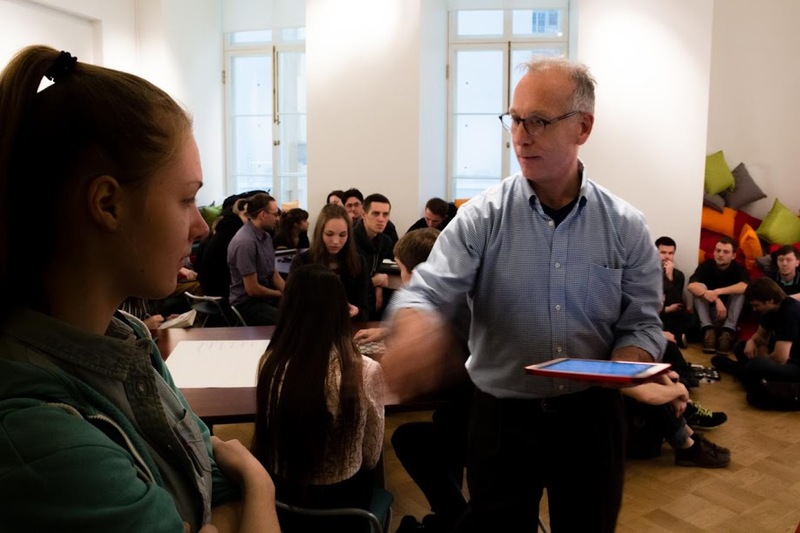 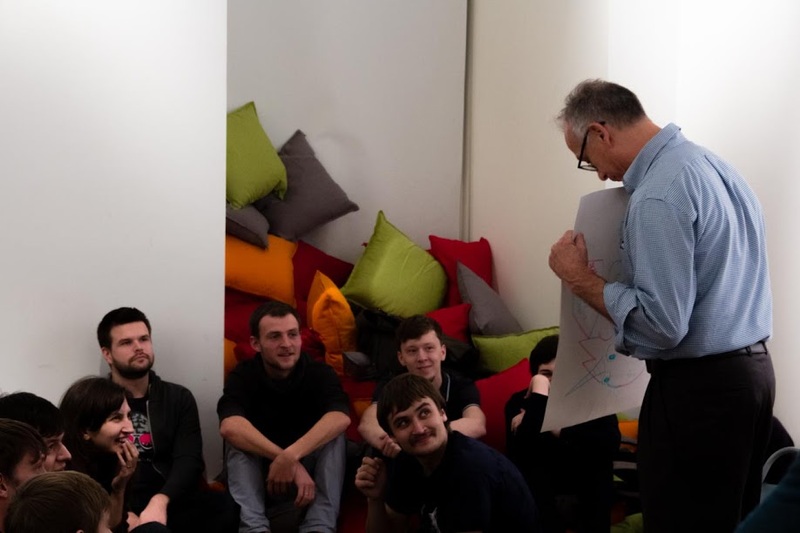 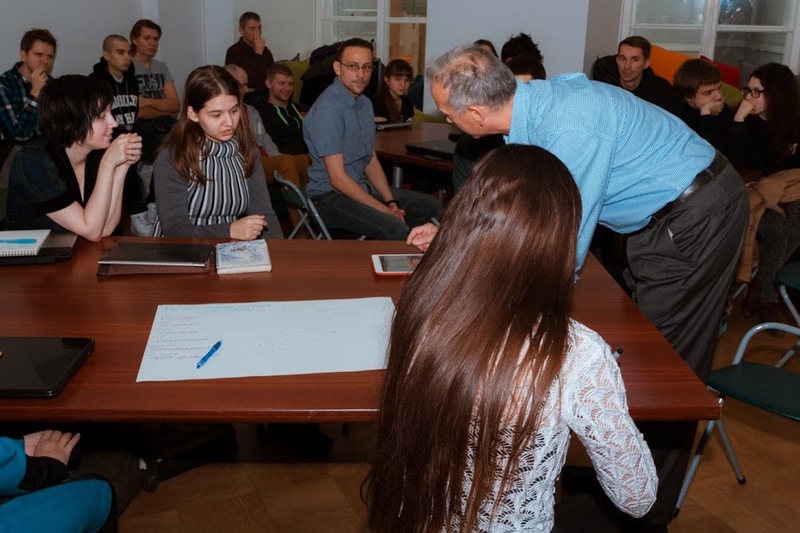 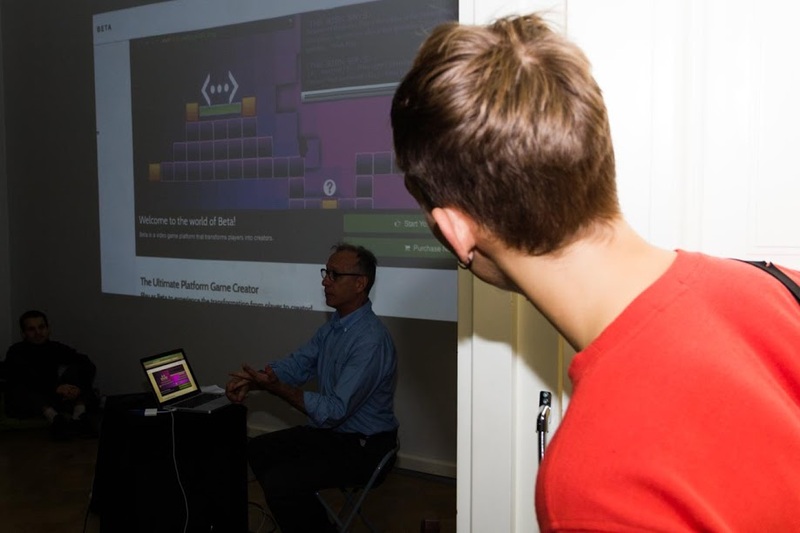 Professor Al Doyle, who has been teaching with technology in public and private k-12 schools, colleges, and museums for over three decades, gave our participants interactive introduction to game design tools: from the basics to advanced. 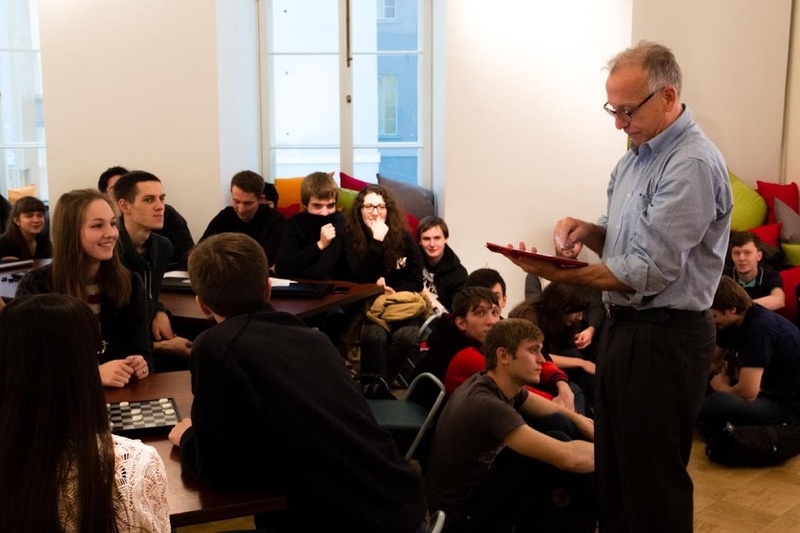 Mr. Doyle engaged everyone to play, modify, create and understand games. 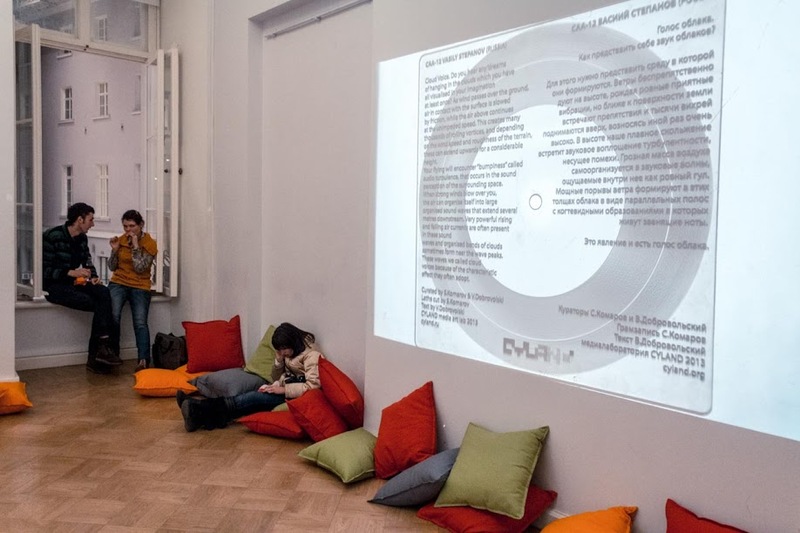 CYLAND artist and prolific educator Sergey Teterin has presented CYLAND MediaSchool along with the Russian translation of 20 fragments of the documentaries on the history of the electronic music since the 1940s. 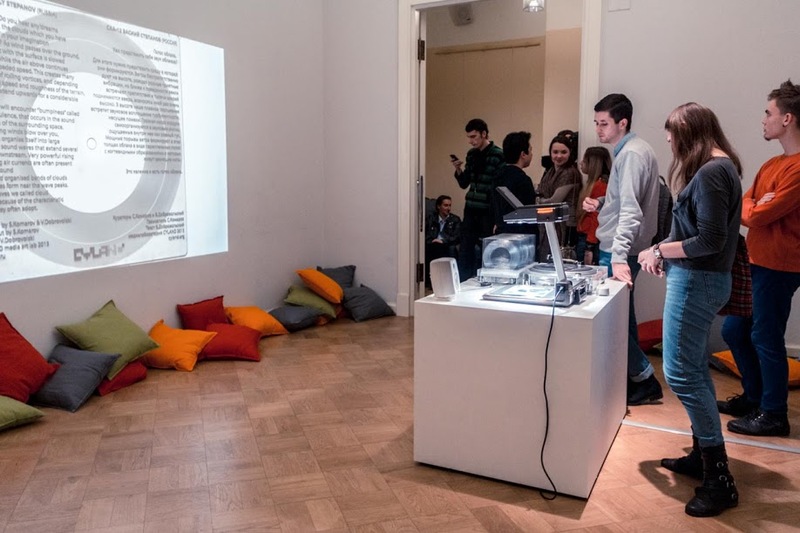 Sergey’s project promotes media arts and culture that meet the level of today’s civilization development. 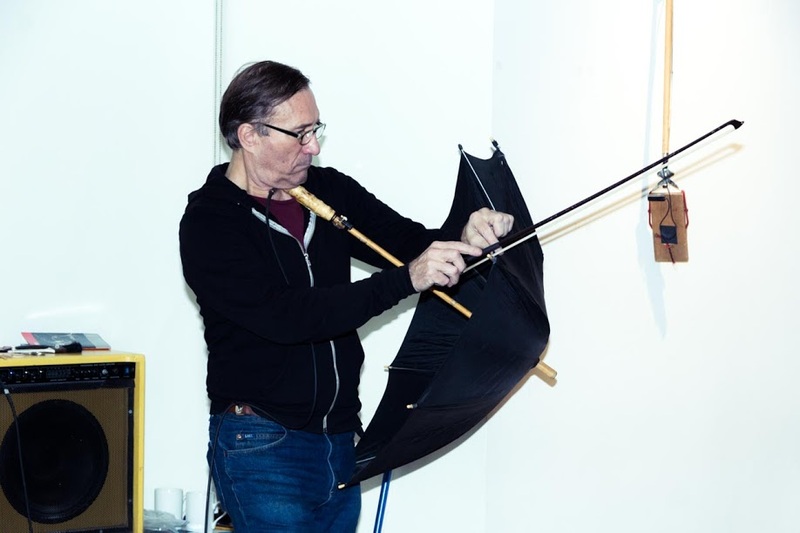 Ken Butler gave a workshop using demonstrations and simple materials and exploring the basics of how sound is produced by vibration, how to describe it, and how it can be amplified and processed with microphones. 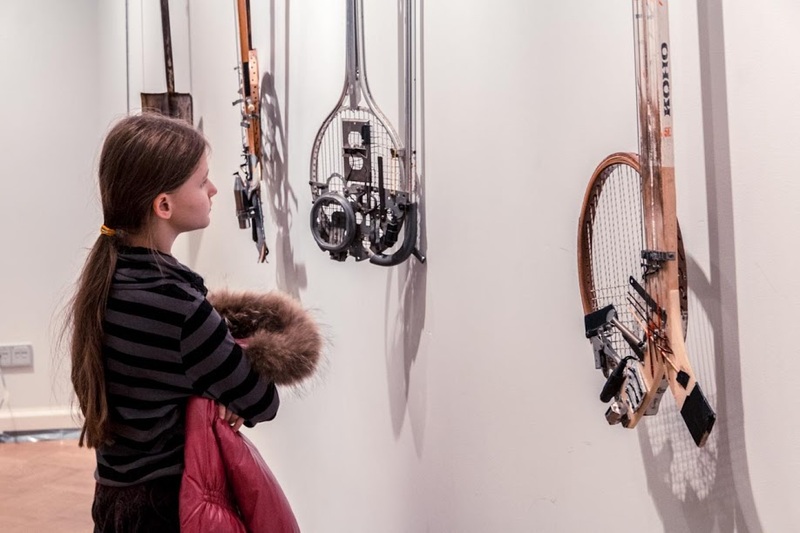 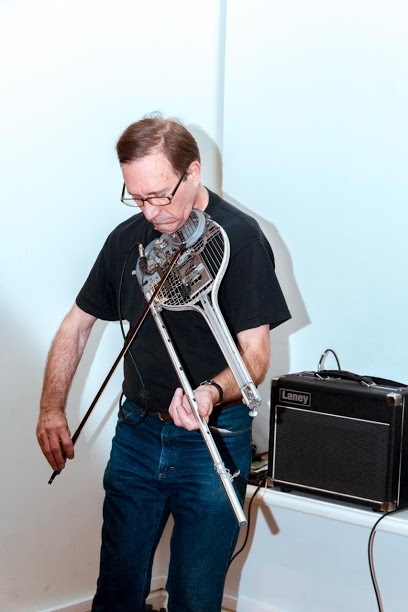 The artist showed how simple instruments can be created from readily available household objects. 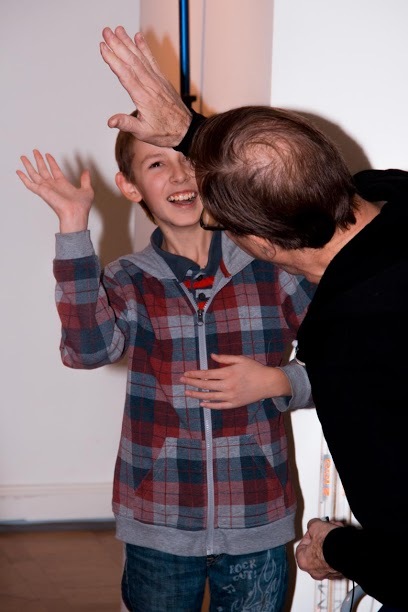 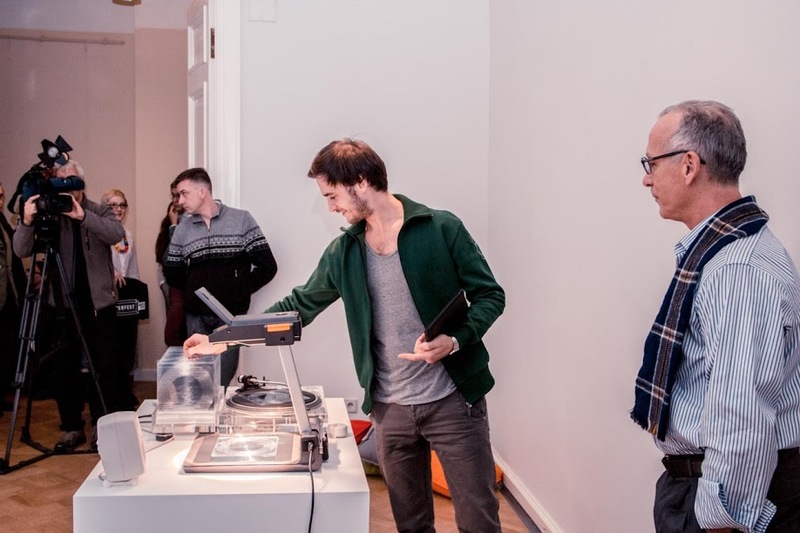 Participants in the “hands-on” demonstrations discovered the relation between sound, noise, and music and hear their voices altered with electronic effects. 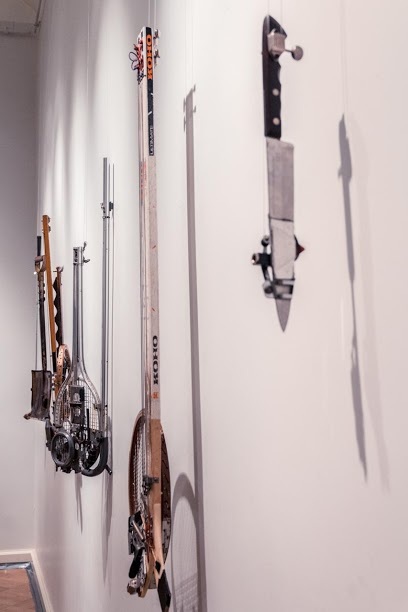 Various objects like scissors, paper, and rubber bands are amplified and played as the nature of musical instruments was discussed. 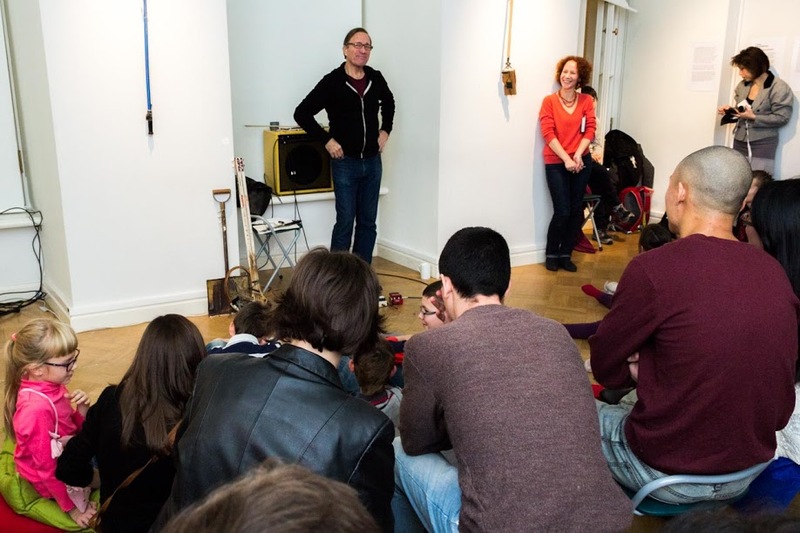 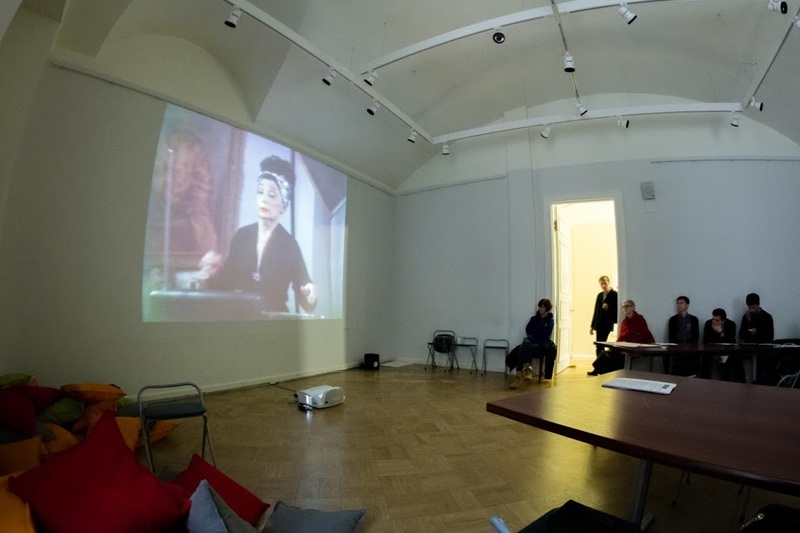 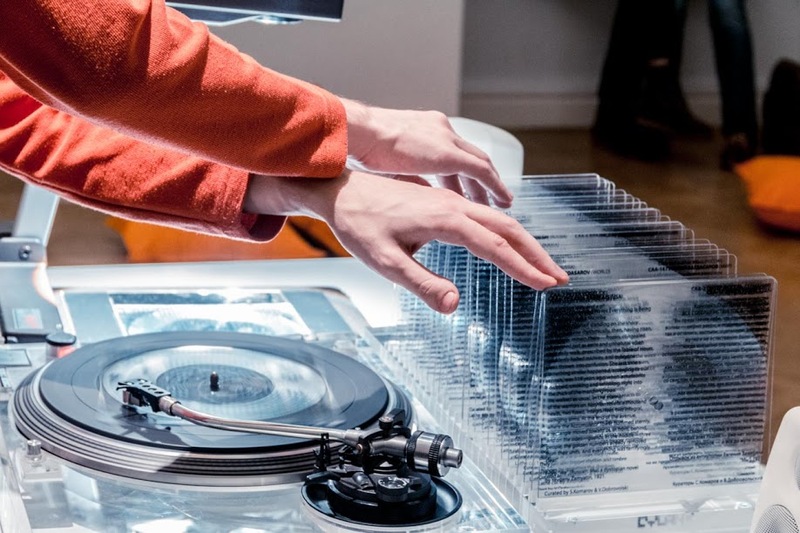 Throughout the exhibition we’ve also presented our new initiative the CYLAND Audio Archive (CAA), a project to create an expandable collection of contemporary and early sound experiments and to represent them along with other art forms.